Time until Animorphs release day! 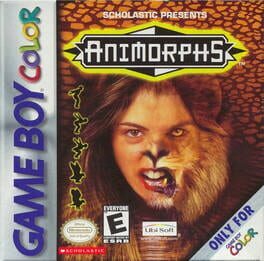 The best-received of the three Animorphs games, this RPG made much better use of the series' extended cast and universe. Battles play out similar to the Pokémon series, with turn-based battles and "capturing" morphs.